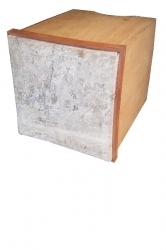 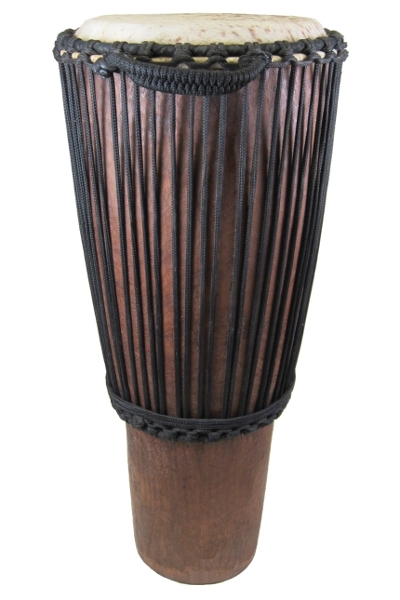 The Paragon Mali Krin from Africa Heartwood Project is a true professional grade log drum, built to the highest standards of craftsmanship and sound performance. 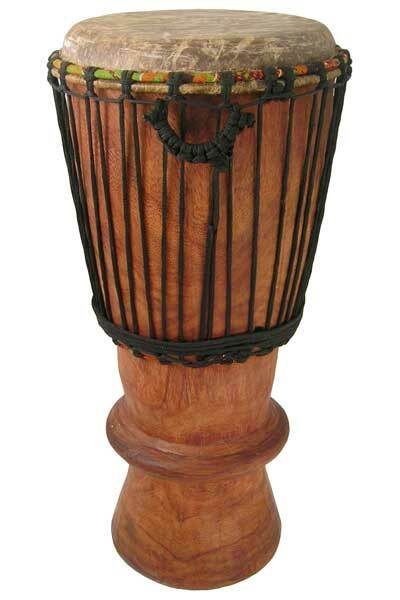 Each is hand carved using traditional methods from seasons specialty hardwood in Mali, West Africa, and tuned with precision for clear and distinct tones. 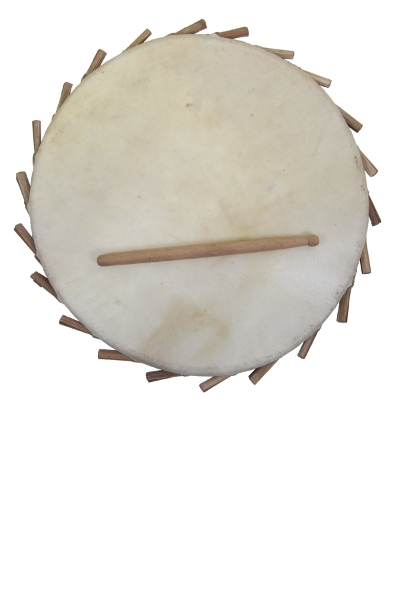 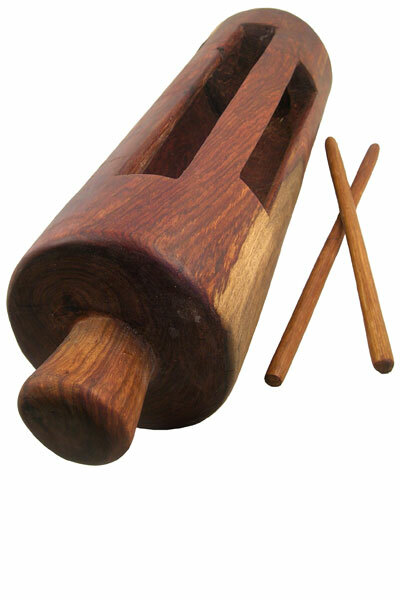 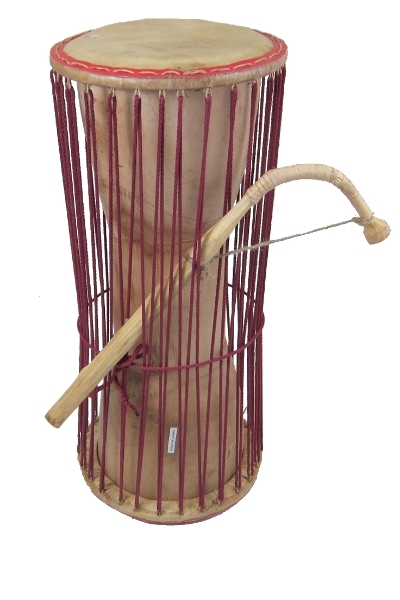 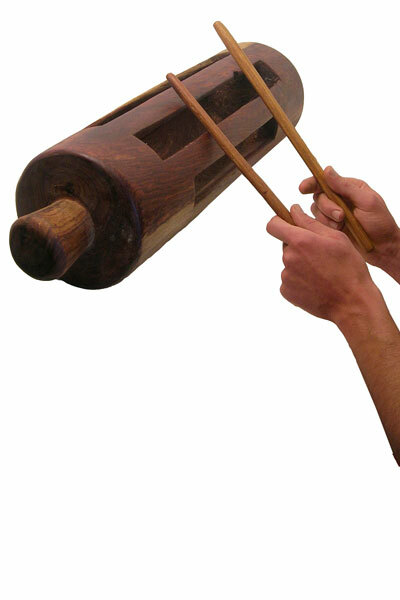 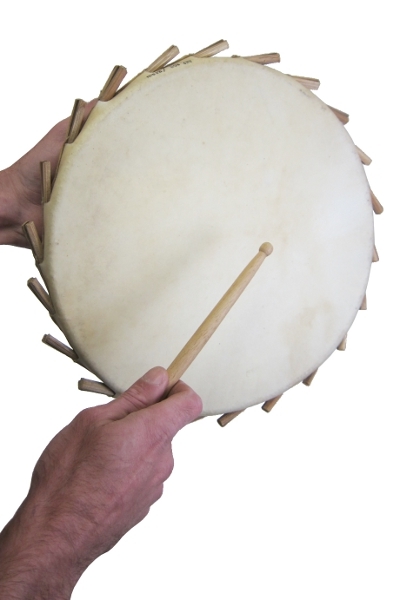 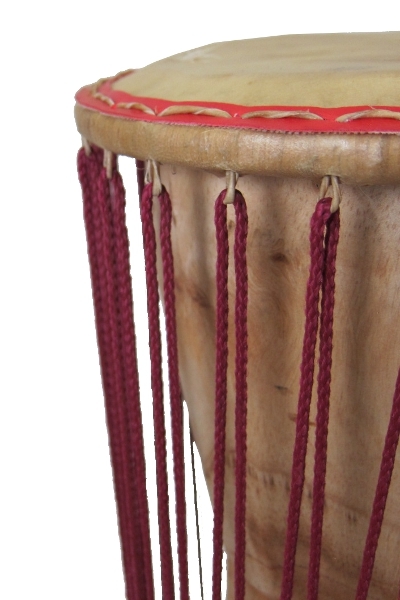 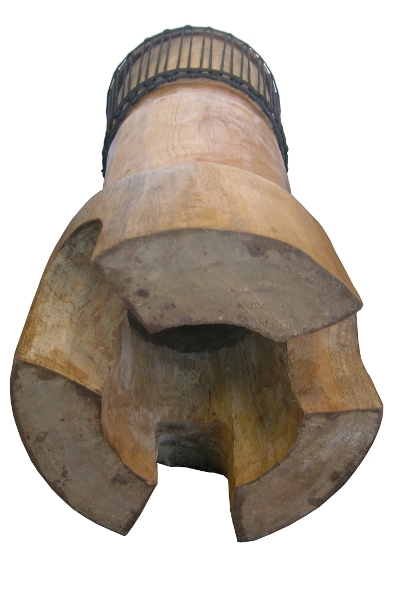 The Paragon Mali Krin is 7″x24″ and comes with two carved playing sticks. 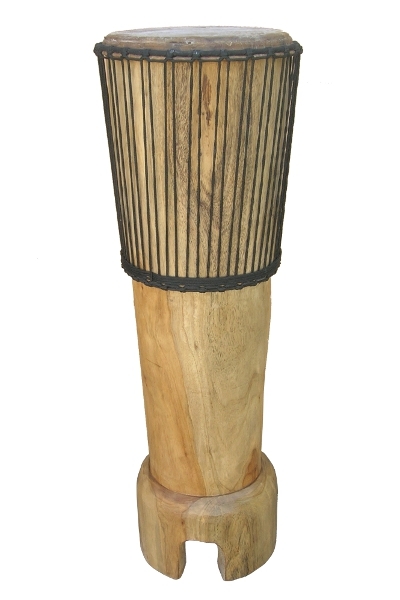 The Paragon Mali Krin from Africa Heartwood Project is a true professional grade log drum, built to the highest standards of craftsmanship and sound performance. 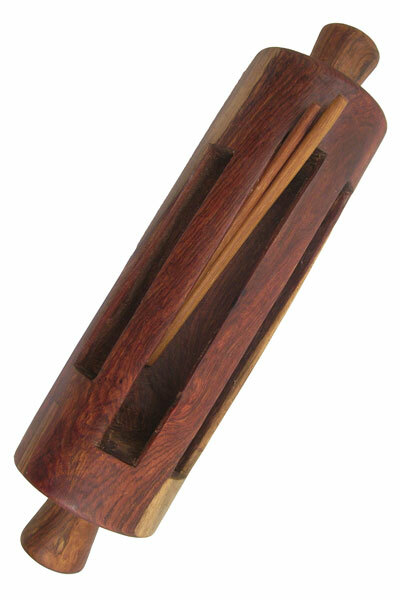 Each is hand carved using traditional methods from seasons specialty hardwood in Mali, West Africa, and tuned with precision for clear and distinct tones.